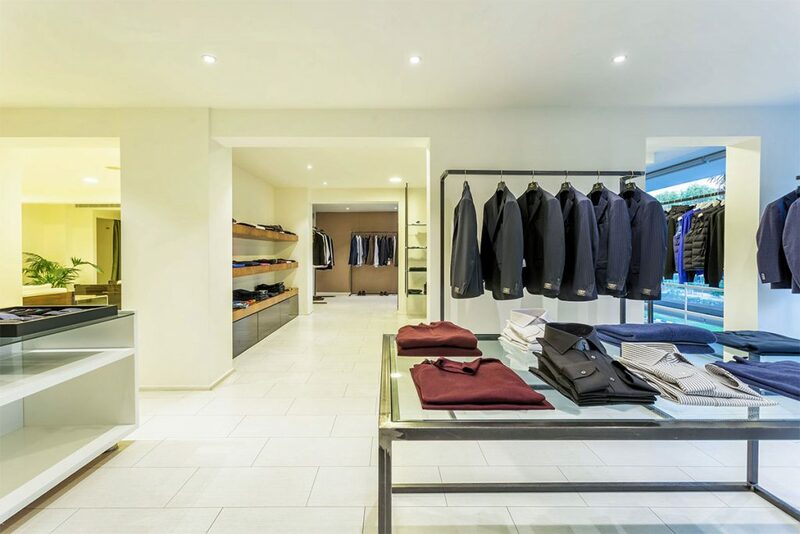 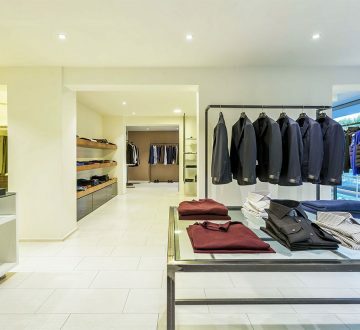 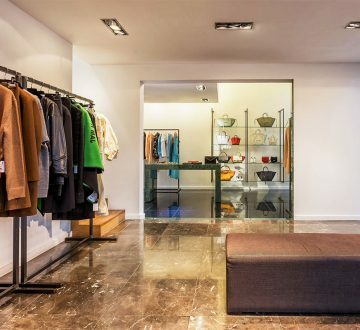 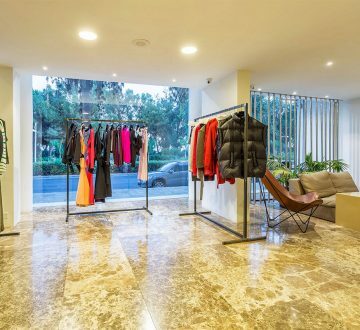 As one of the most luxurious retailers in Cyprus, CARA provides only the finest quality clothing for both men and women. 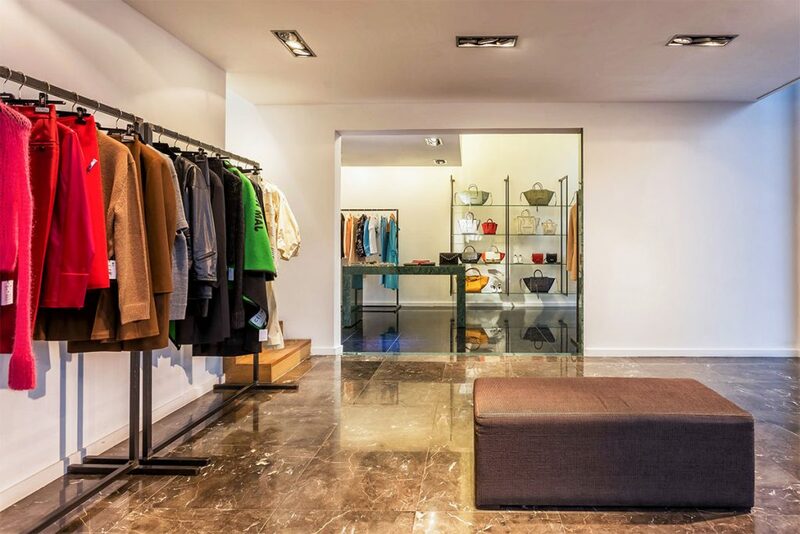 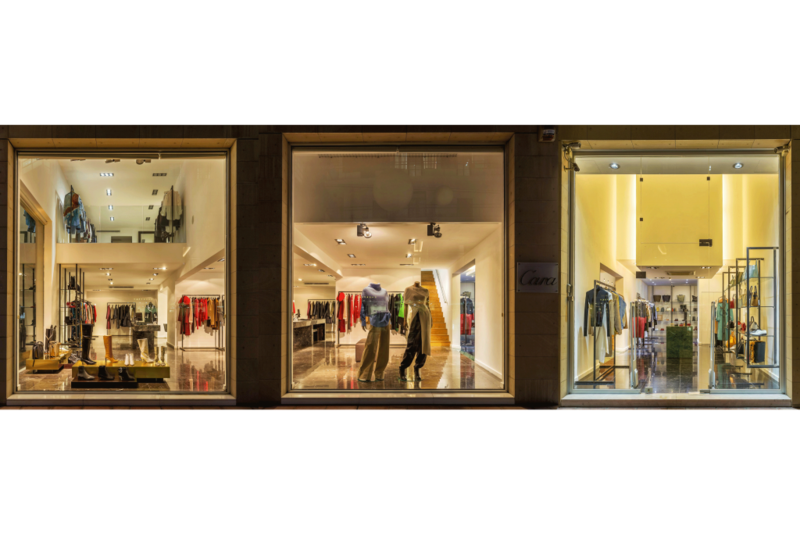 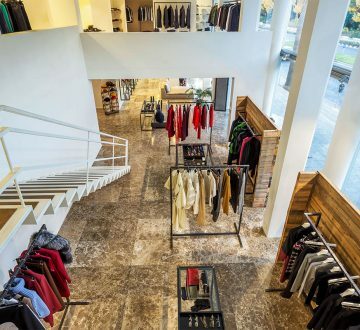 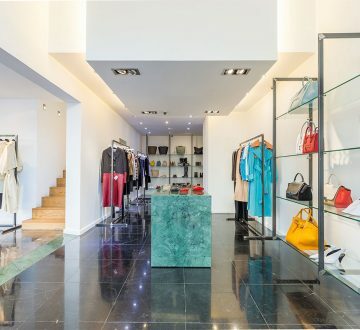 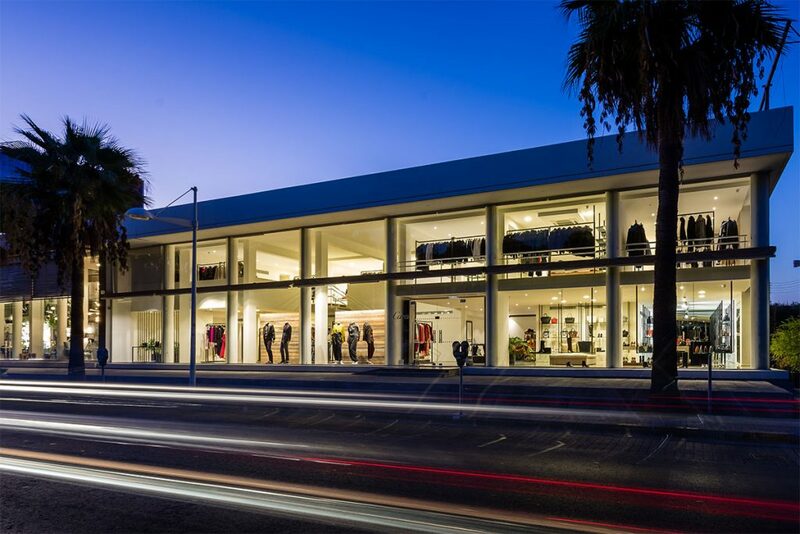 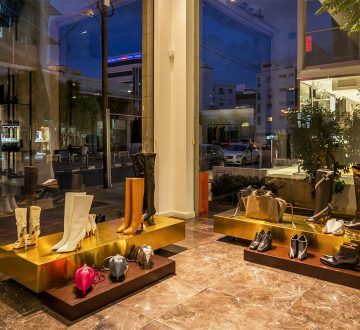 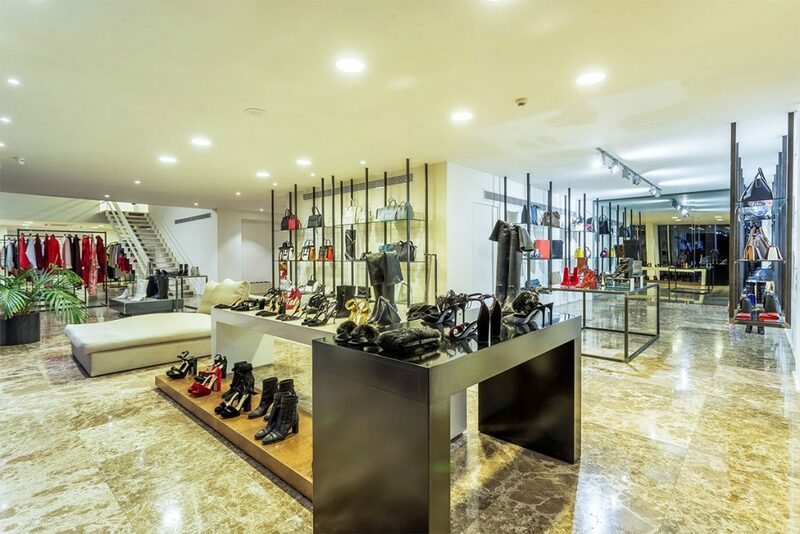 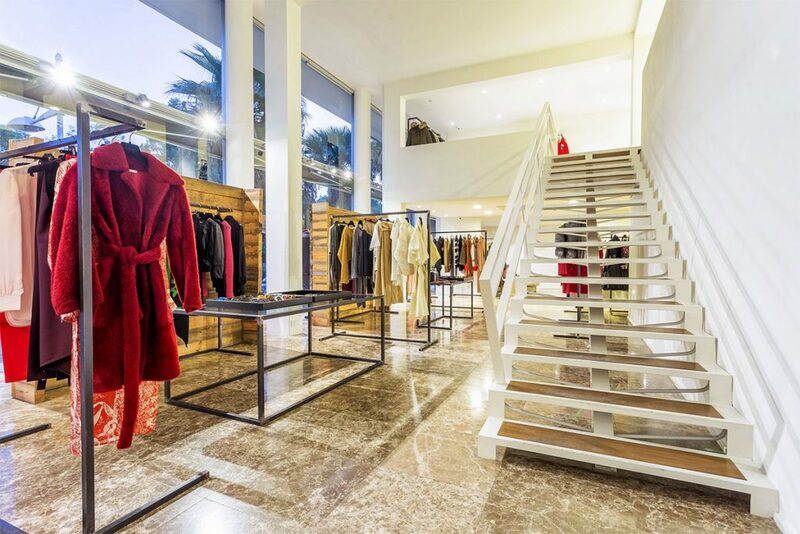 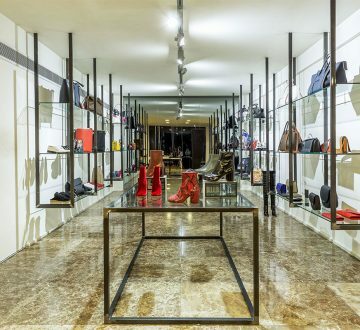 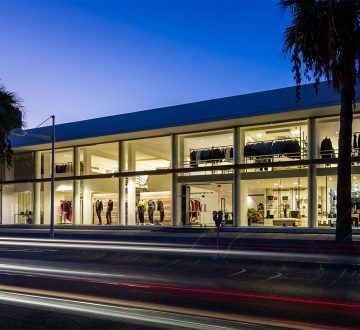 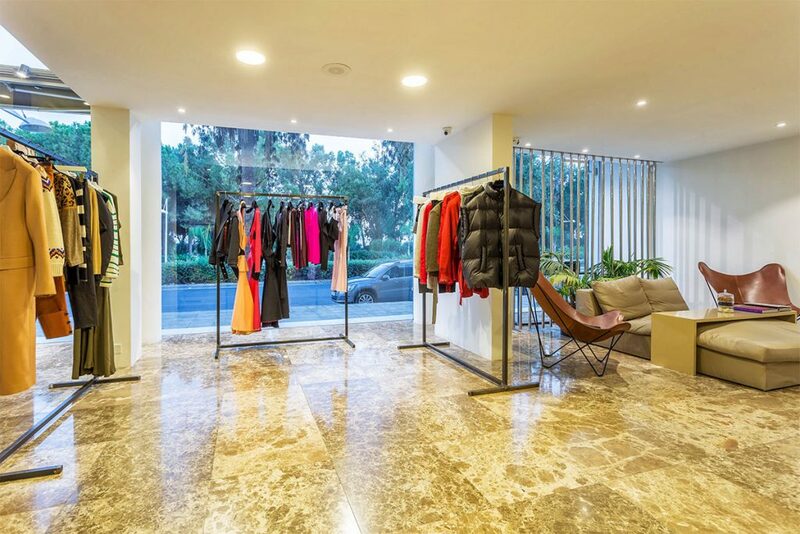 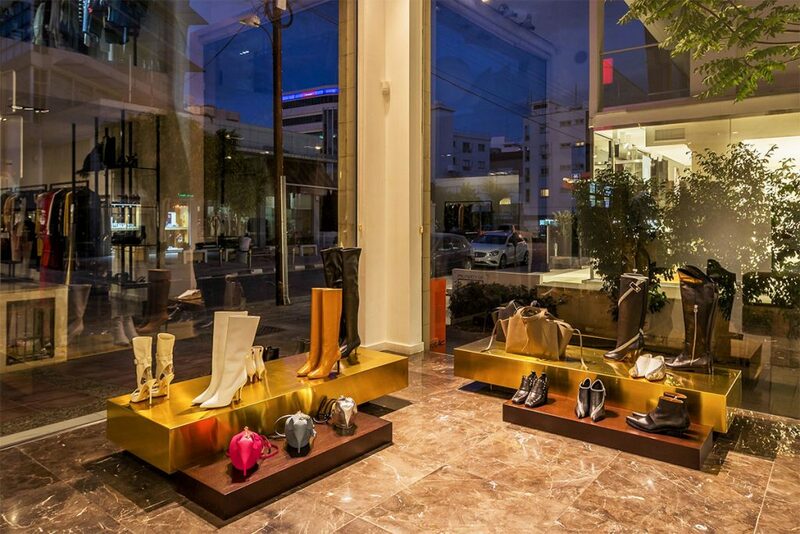 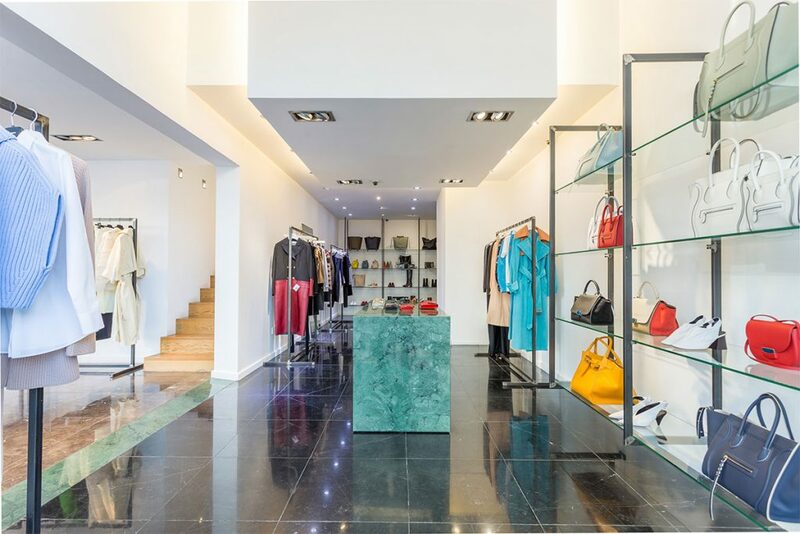 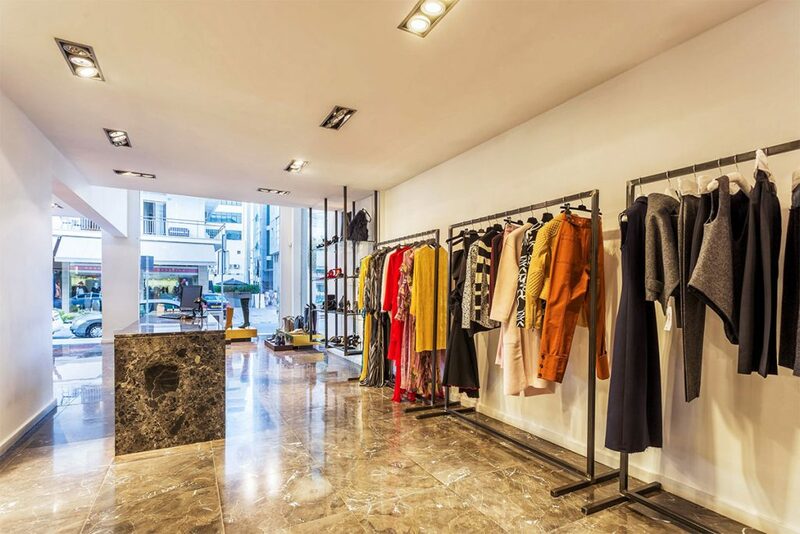 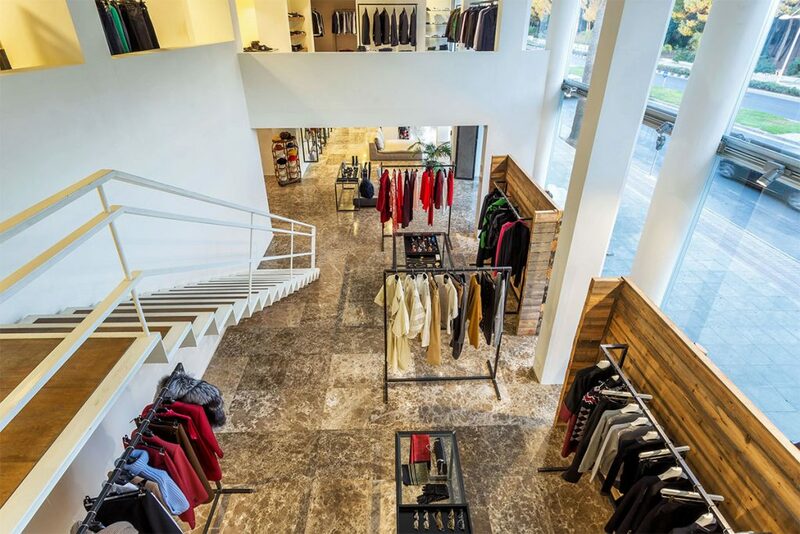 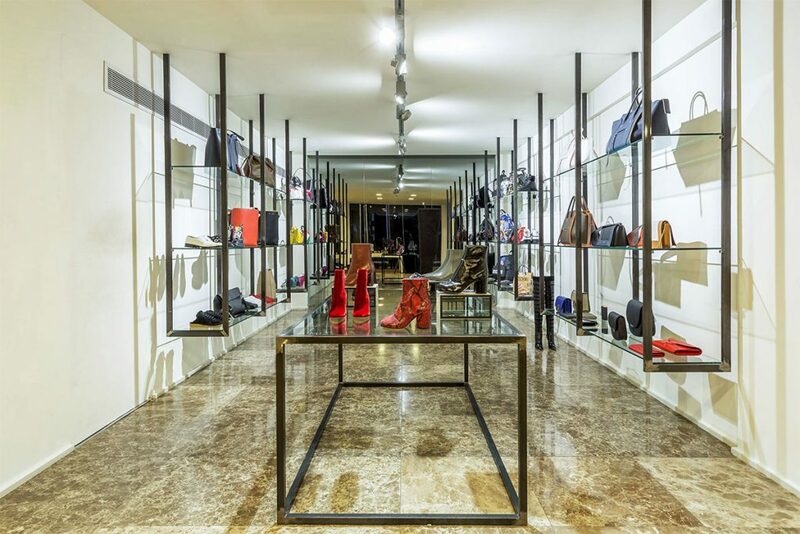 With two boutiques situated in most attractive locations, one in Limassol and the other in Nicosia, CARA takes the lead as the most well-established and advanced retailer on the Cyprus market. 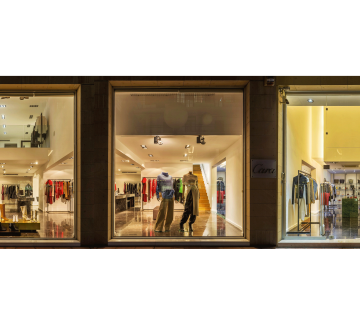 Started way back in 1997, CARA has 20 years of experience and expertise in providing only the highest quality clothing items and most refined customer service. 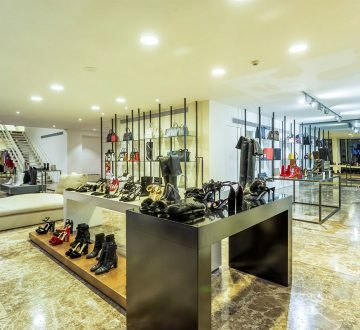 The brands whose clothing items you can find on the shelves of these boutiques include Calvin Klein, Marc Jacobs, Nina Ricci, Moschino and many others. 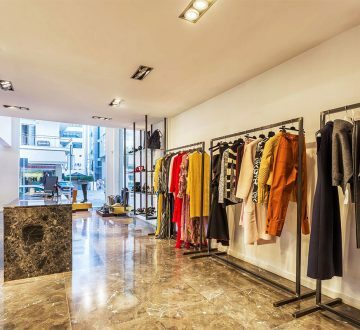 The CARA boutiques in Limassol and Nicosia are staffed with the most professional teams who are going to greet you warmly and help improve your shopping experience. 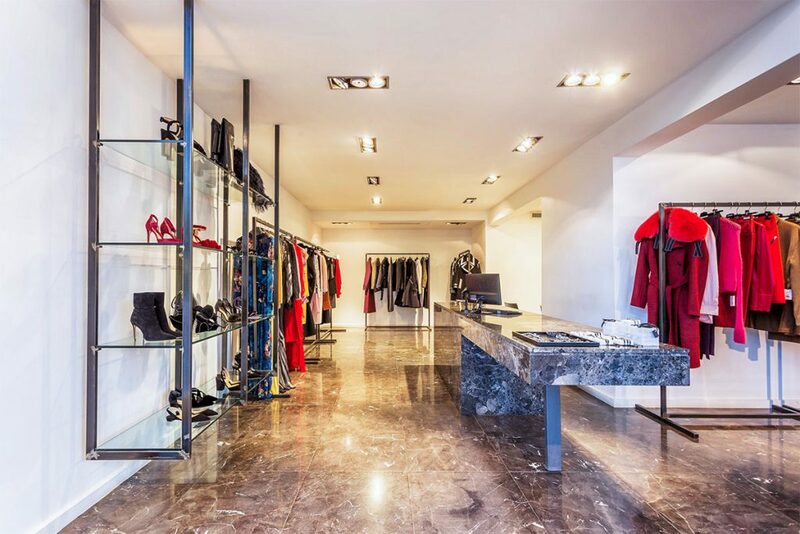 Each CARA boutique is luxuriously designed with the finest contemporary furnishings and decorations. 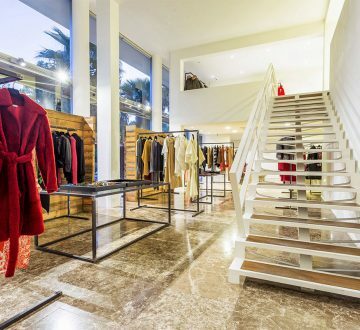 Customer satisfaction always comes first in these boutiques, which is one of the many reasons people enjoy shopping at CARA!